We're partying all month long and celebrating the release of our new album - HOMEWARD. 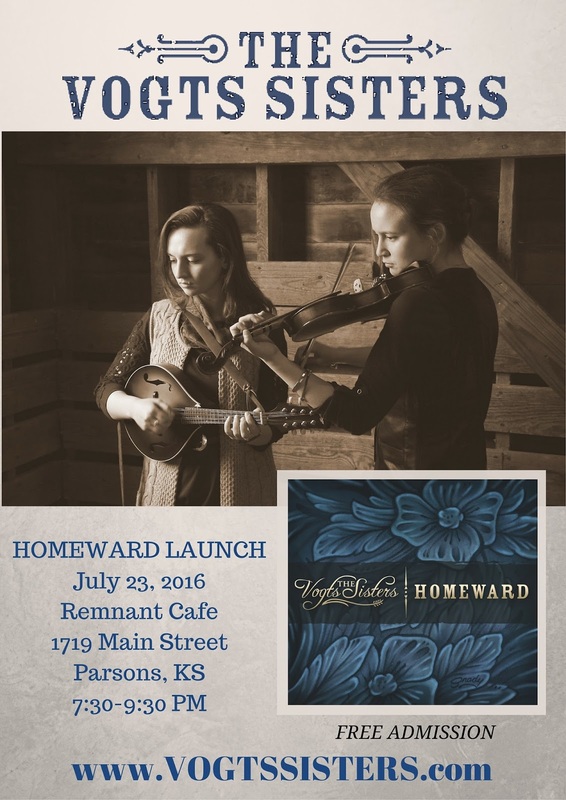 Join us for our second Album Release Party at the Remnant Cafe, in Parsons, KS on Saturday, July 23, 2016. Free admission, PLUS, the first 25 through the door will receive a FREE album download card.